I didn't know where to post it,so I just put it here. PARIKRAMA, GuardianRED, Zer0reZ and 2 others like this. Even queen mother thinks Britain is going into the toilet after Brexit. Obviously she is saving her nest egg. @BMD you should try to get a job in a Chinese/Indian company for furture job security. You should move your savings to SBI/ ICICI/ Axis Bank for 7% annual interst in FD. The Queen mother has been dead 15 years you imbecile. Not really a major revelation. Rich people avoiding tax. Who would have guessed? 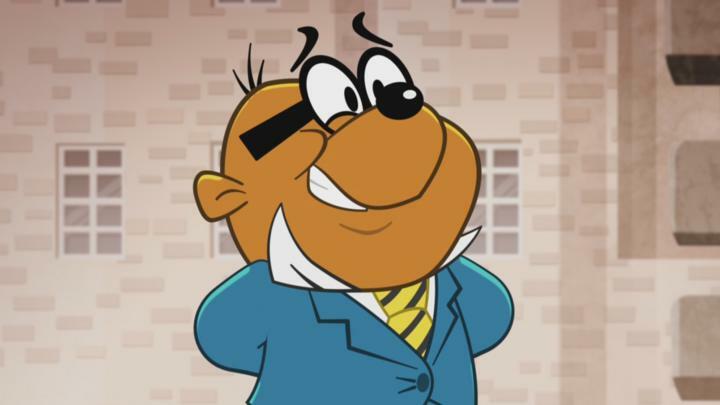 Right now there's lot's of major UK companies avoiding tax by basing themselves in Ireland. That won't be possible anymore if there's no deal on financial passporting. Well this woman is mother of all queens now you dense individual!!! Besides the fact that monarchy is scared that they will lose their little wealth left is clear. You did not answer the core question/issue!!!! Really, Queen Elizabeth is mother of Cleopatra, who died in 30BC? The Monarchy gave billions over to the taxpayer 20+ years ago. Brand Finance, the brand valuation consultancy that compiled the report, says that in contrast to the monarchy’s value at £44.5 billion, Tesco is worth £33 billion while M&S is valued at £7.4 billion. The total value of £44.5 billion includes £18.1 billion of assets including the Crown jewels and royal palaces. On top of that, the monarchy is reckoned to be worth an additional £26.4 billion because of the economic benefits it brings to the UK, through the boost to tourism and other industries. We Brits do get a lot of publicity as a result of reporting on the family. We also get a lot of tourism as a result both of that publicity and the presence of the Royals. One of the perennials of British politics is that a Republic would be better. Perhaps it would and perhaps it wouldn't, but often the argument is taken further, in that a Republic would be cheaper. Given that Presidents need to have palaces as well but don't garner anything like the tourism revenues that last argument may well not be true. The £34 billion “intangible asset value” of the monarchy is offset by an estimated £7.6 billion worth of costs. These include a long-term security bill of a little over £3.3 billion, while any potential buyer of “The Firm” would be saddled, according to Brand Finance, with Civil List costs estimated at £461 million and travel at £195 million. These calculations about the value of the Royals to the economy as a whole indicate that we make a very good profit out of having them. It's very difficult indeed to think of a President of a Republic actually being profitable, isn't it? The core question is why so many Indian billionaires move to the UK. Nope- Indian BILLIONAIRES don't move to UK> Did Ratan Tata/ Ambani/ Adani etc. move to UK? No. A lot of taxi drivers etc. move there. Some times Indians work for multinational companies that need heads in overseas offices they go there. 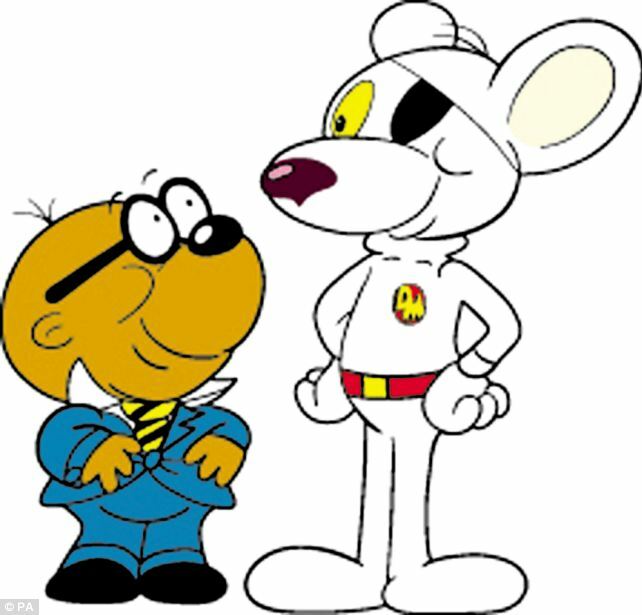 Dunno about Mickey Mouse but notice Danger Mouse's assistant. arguably they got rich after they moved to UK. In the 1960s it was a good move. BMD and GuardianRED like this. People do not come to India and give us 500 million for this cartoon......only your comuter keyboard life was used.